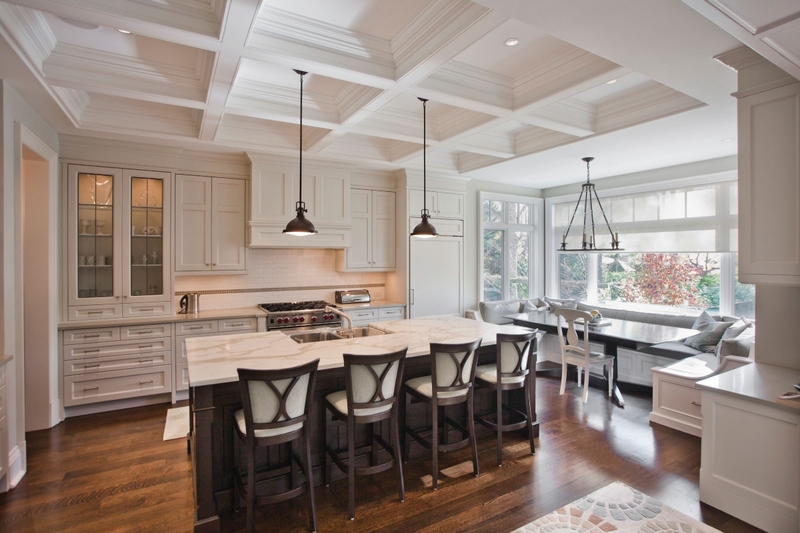 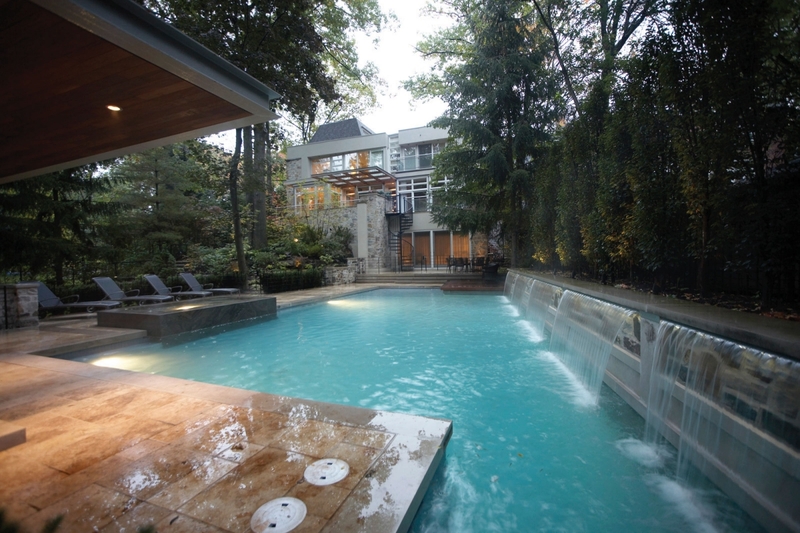 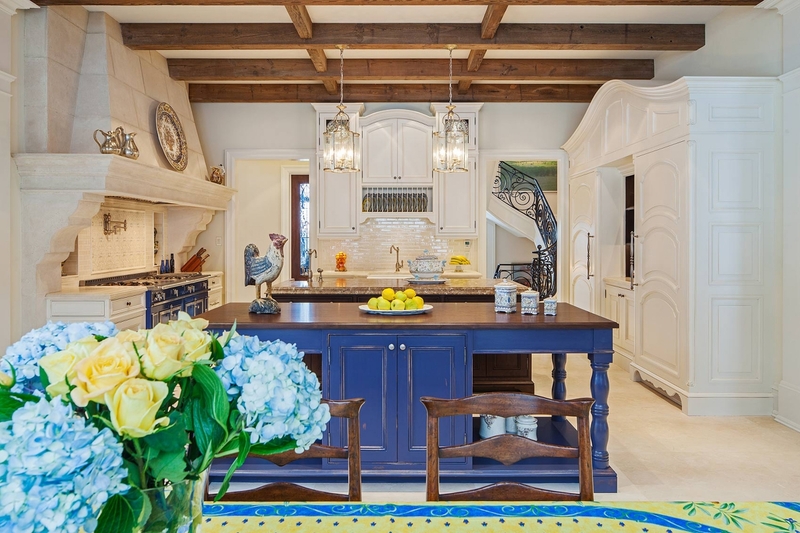 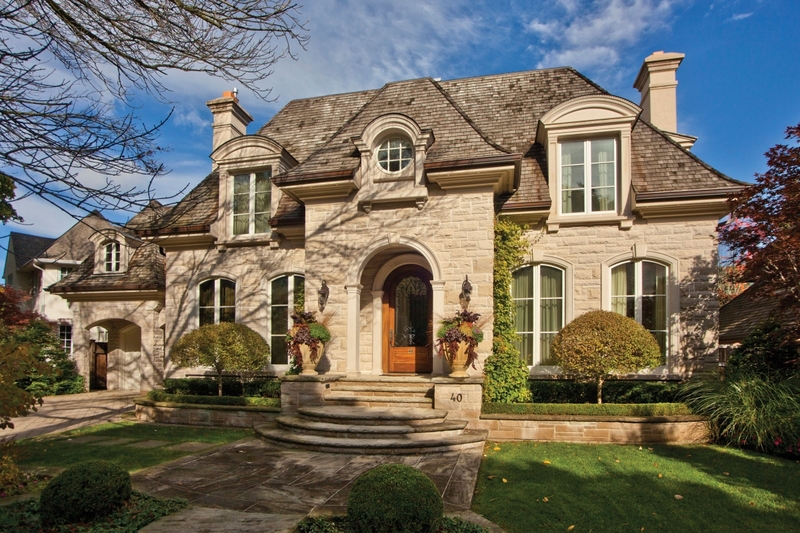 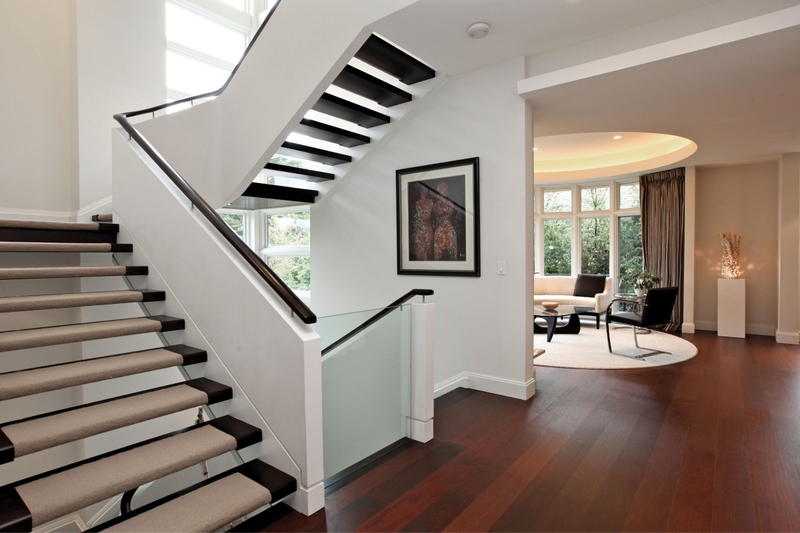 SKR Homes has been building Toronto’s highest quality luxury homes for over 25 years. 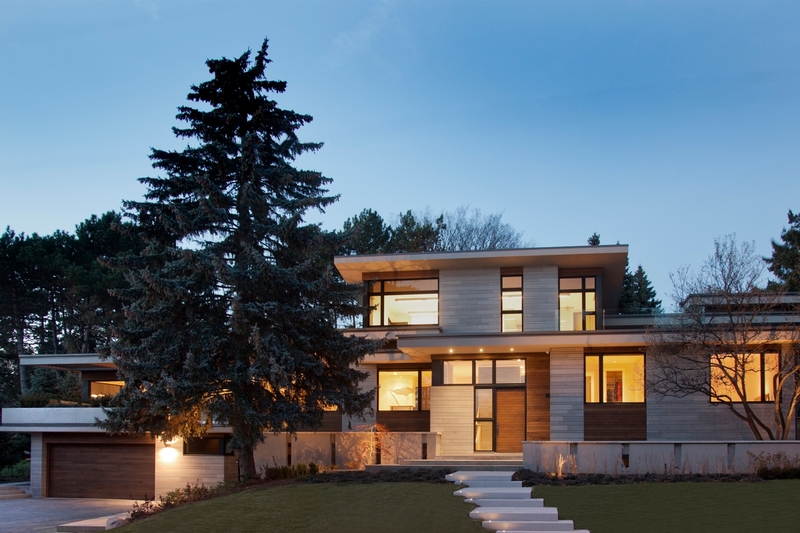 Whether Modern or Classic, each custom home we create is outstanding for its quality and attention to detail. 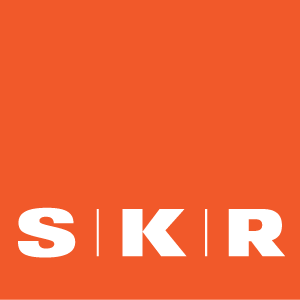 The expert SKR team is personally dedicated to working closely with you, our client, to ensure the highest standard of professionalism in designing and building your new home.